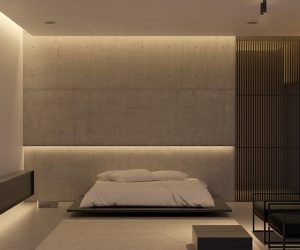 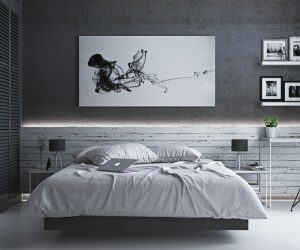 Dark bedroom inspiration ranging from modern to classical and organic designs. 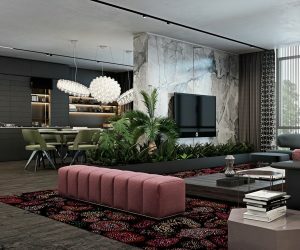 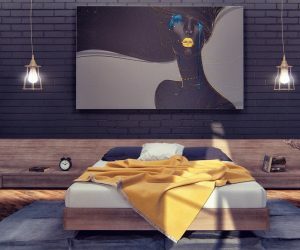 Don't be afraid of the dark - these modern interiors show how fabulous dark colors can be. 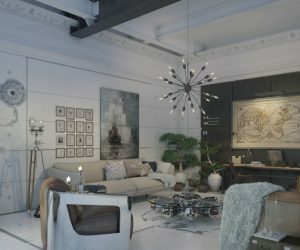 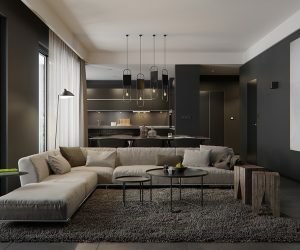 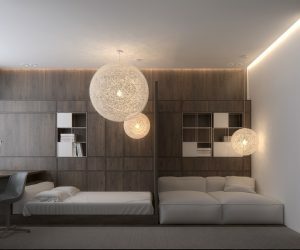 This cozy modernist apartment uses textural interior elements in a dramatic grayscale theme.